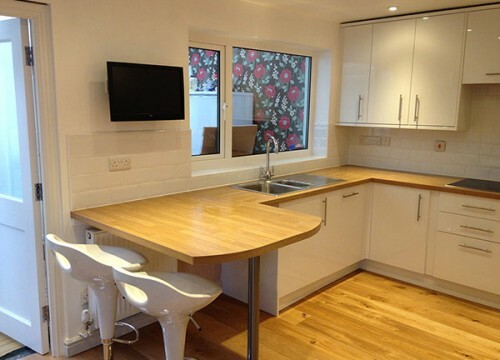 Professional All Trades Building Contractor based in Wrexham specialising in Fitted Kitchens, Loft Conversions, House Extensions and Renovations. 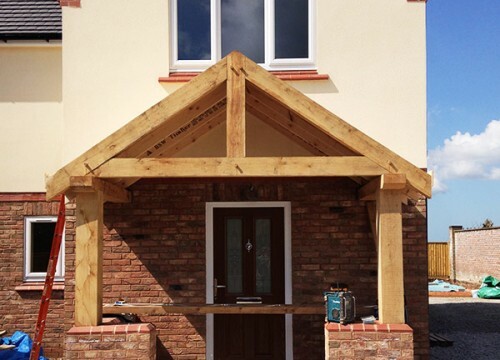 A Wynne Joinery and Building Contractor is a local business within the Wrexham area, with over 10 years experience in the building trade and a client base that spans across North Wales and the North West. We have developed a fantastic reputation with our customers throughout the local area and are trusted for our excellent service, affordable prices and the high standards of our skills and workmanship. We ensure that all of our projects ranging from a house extension or loft conversion to fitted kitchen or new staircase are project managed and maintained by business owner Adam. No job is considered too big or small. 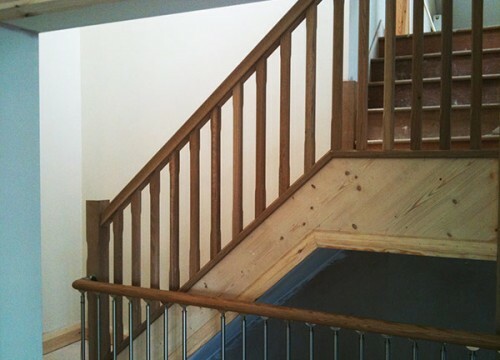 We are fully insured and offer reliable, competitively priced joinery and building services. We cater for any job – domestic or commercial. From new builds or renovations to simple flat pack & fit. Simply – Your one stop solution for all your property needs. If you would like a professional qualified company that offers friendly and experienced advice on all aspects of joinery and building work. Then simply call us today on 07955 654960 for a free quotation or to arrange an appointment. Or you could fill out the contact form here and we will be in touch shortly.